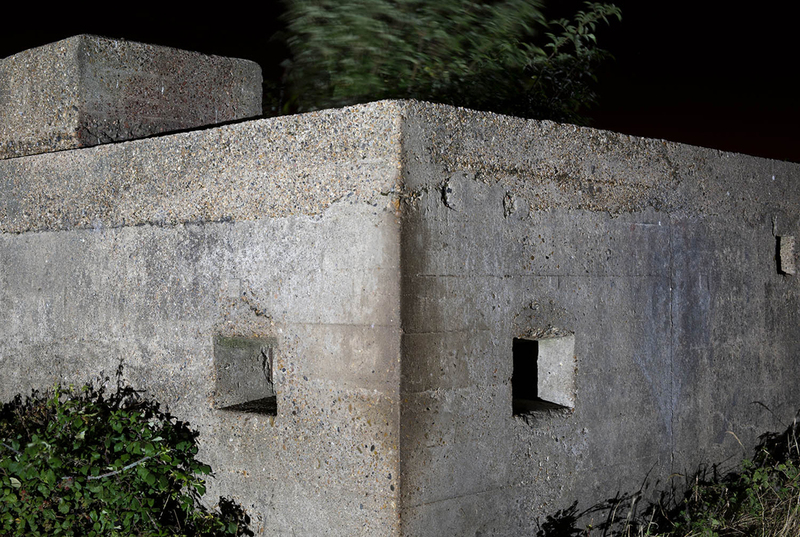 This Decoy series relates to a secret British Air Ministry project that took place during the Second World War. Film studios were commissioned to design fake cities, airfields, docks and oil refineries. This simulation used fires and electric lights to divert enemy bombs away from the real targets. 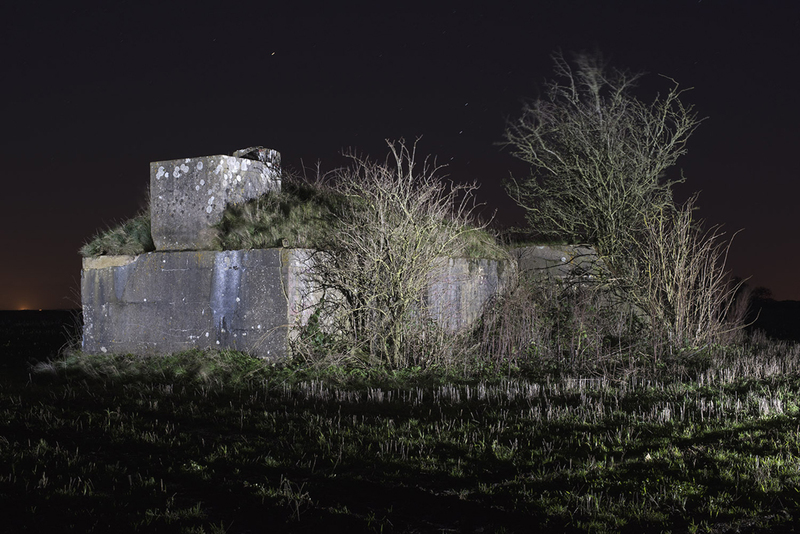 The project is informed by archive sources and my images are made at former decoy locations. 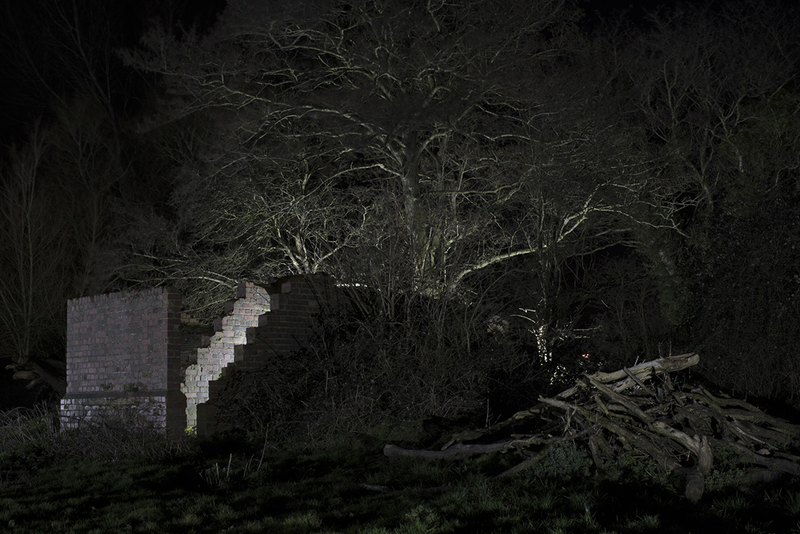 I introduce theatrical lighting to animate the landscape and to evoke visual deception in war. 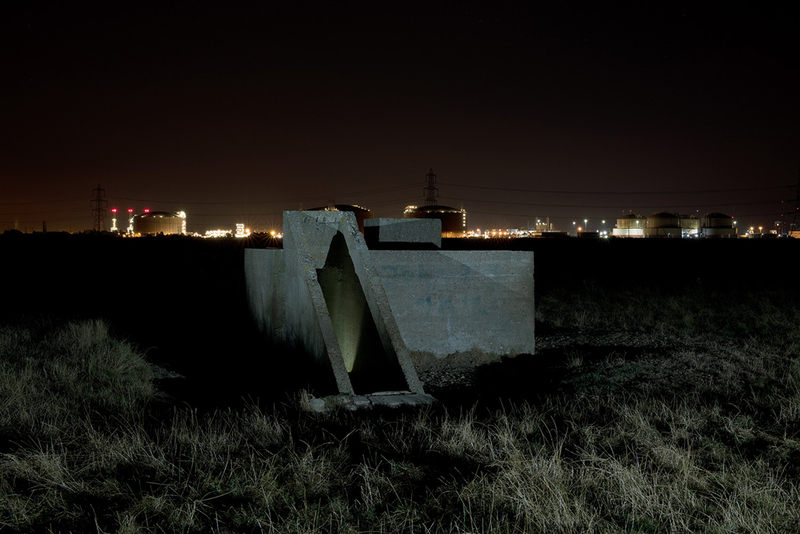 > Peter Spurgeon is a British photographer, living and working in Bristol, UK. He completed a Master of Arts in Documentary Photography at the University of South Wales, Newport (2016). 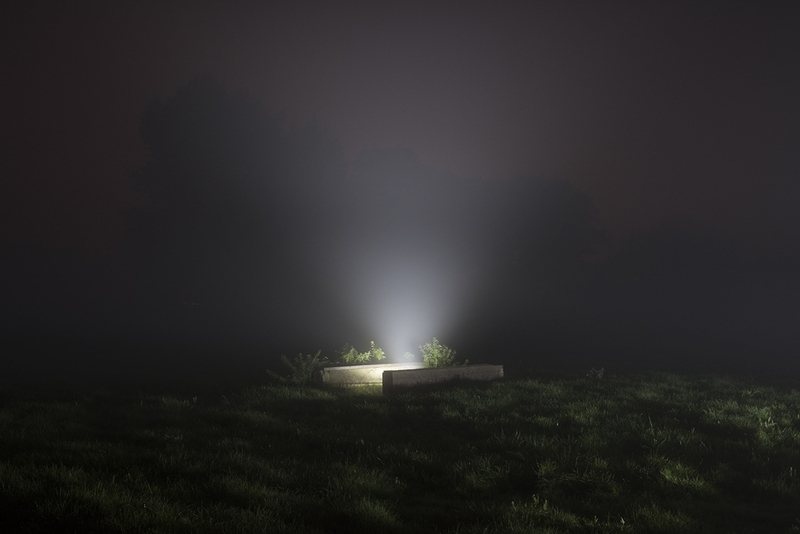 His Decoy project was selected by Tate Modern curator Shoair Mavlian for the 2016 Source MA Graduate Photography Online.